We need to ram that message home. 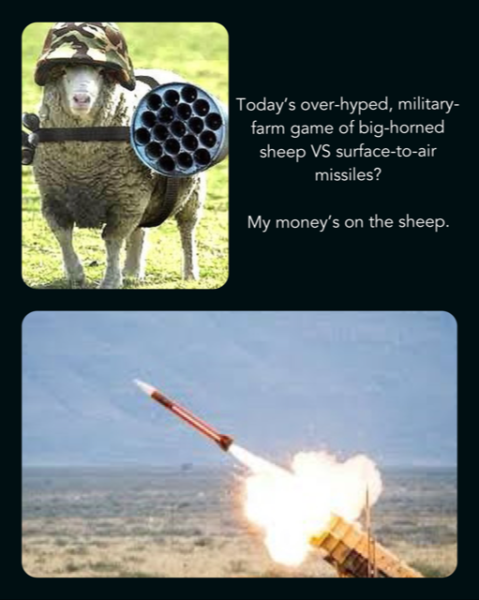 How expensive is that battle sheep? Welcome aboard Margaux. So glad you are an HOer!